A man of few words later in life, Ronald Wayne Clark clearly conveyed his love and pride for his family with strong bear hugs and an unwavering commitment to sharing time and showing support for those he held most dear. Ron died peacefully on May 23 at the age of 73, with his wife of nearly 43 years, Mary Jo Clark, by his side. Ron and Mary Jo shared their life in Colfax, raising two daughters. Perhaps his greatest joy, however, were his grandchildren. At almost every milestone, celebration, dance recital, orchestra concert or sporting event, “Papa” could be found proudly watching and cheering them on. Born in Burlington, Iowa, on December 2, 1944, as the only child of Arnold and Marjorie Clark, young “Ronnie” was raised by his paternal grandparents after the early passing of his father. He graduated from Batavia High School in 1962. A wanderlust known for his uncanny ability to never get lost – with or without a map – Ron dedicated his career to the transportation industry. 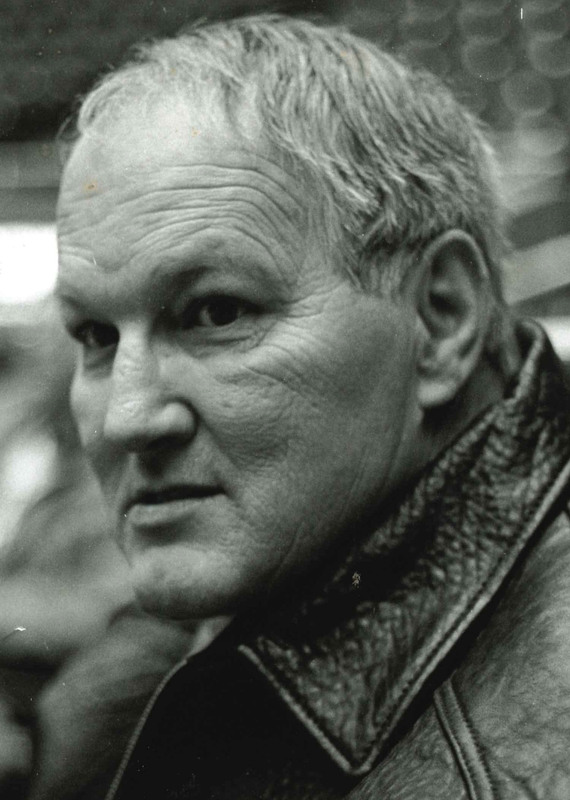 His early work included driving semi-trucks, then serving as a dispatcher. After attending Des Moines Area Community College (DMACC) as a nontraditional student, Ron graduated in 1994 with an Associate in Arts degree. His continued education – combined with his vast experience – made Ron very successful in his final professional role as a salesman for Fruehauf Trailer Corporation. Ron retired in 1999, after acquiring aphasia due to a stroke. Despite his difficulty in speaking, Ron continued to share his kind and friendly nature within the community. It was commonplace for Ron to give a smile and wave to those passing by, as he worked in his yard. Most recently, he especially enjoyed spending time during lunch at the Colfax Senior Citizens Center each day. Left to carry his memory are Ron’s wife Mary Jo Clark of Colfax; his daughter, Monica Reynolds of Altoona; his daughter Rhonda (Troy) Clark-Leyda of Des Moines; his son Brian (Nicole) Clark of Rocklin, California; and his seven grandchildren. He was proceeded in death by his parents, and his daughter, Patricia Clark. To honor Ron’s memory, a celebration of life will be held on Wednesday, June 13, from 5-7 p.m., with a brief program at 6 p.m., at the Colfax Historical Society, located at 900 North Walnut Street in Colfax. In lieu of flowers, the family asks that if you smoke, try quitting at least one more time. 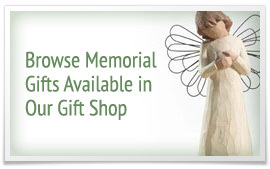 Gifts in memorial may be directed to the Colfax Senior Citizens Center.